Welcome back to everyone. We hope you had a good summer. 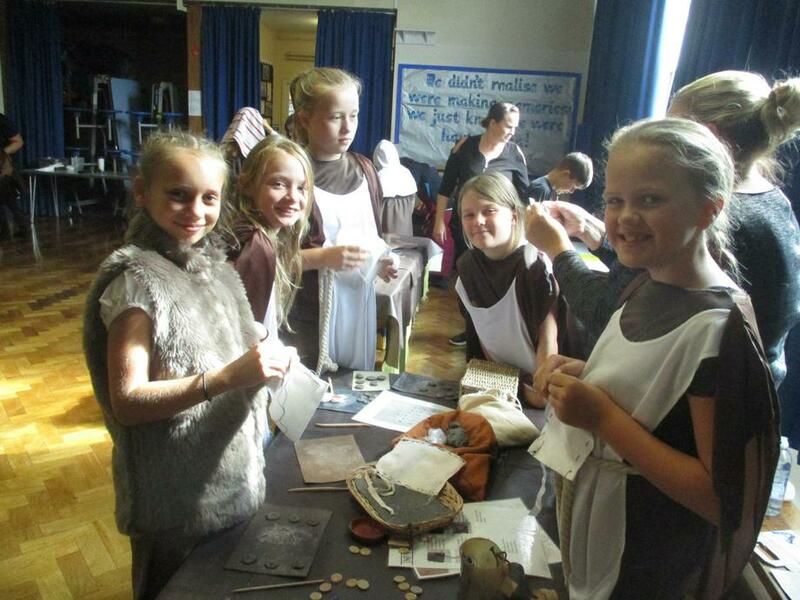 Already this week Yr5/6 have had a wonderful Saxon Day, our new Reception children have met their buddies and all the children have settled into their new classes and begun their learning. It has been great to see the vast majority of our children arriving on time and ready for school. This has ensured there are no initial gaps in their education and reduced the disruptive impact it has on the rest of the class. Well done. School dates for the whole year are on the website (remember you can synchronise calendars) so there is no excuse for booking holidays during term time. All clubs start. Places are limited so please get the forms in quickly. We urgently need nominations for PTA officers for the coming year. Forms have come home. The impact of potentially not having a PTA is already affecting the school. Staff are having to consider trips carefully. In the past they could organise a trip in the knowledge that the cost would be manageable for parents. Stall holders who we would be giving dates for our fairs have been put on hold. The forthcoming disco will be cancelled which is one of our popular events.